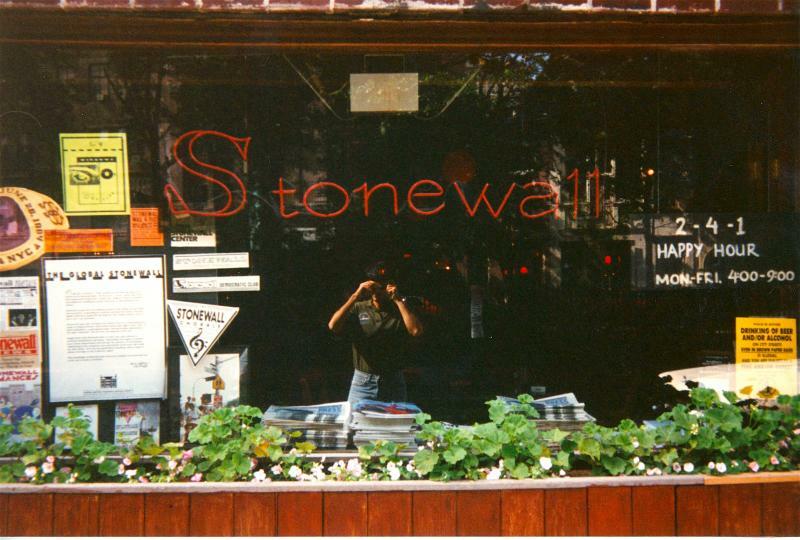 The purpose of this website is to display the pictures that document the revival of Stonewall at 53 Christopher Street. Not long after the famous riots of 1969, the bar that is widely considered the place where the gay rights movement started was no longer a bar. Over 20 years, numerous other businesses inhabited the space. 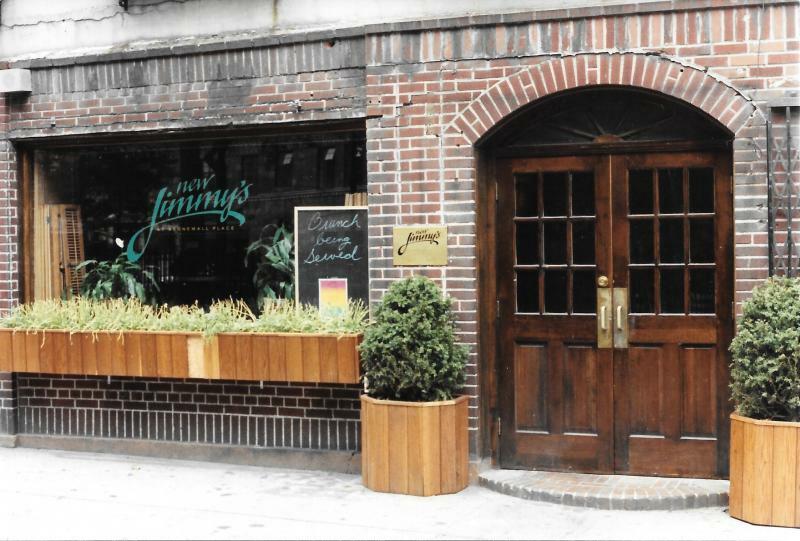 In 1990, a man named Jimmy Pisano decided to open his first bar at 53 Christopher Street. At first, he named it New Jimmy's to honor the man who taught him the bar business, Jimmy Merry. About a year later, he changed the name back to Stonewall. Jimmy Pisano's venture was a rousing failure, except in one respect. Though it lost money every year he owned it, Jimmy stubbornly kept it open. He refused to let it go back to being a Chinese restaurant or bagel shop or any of the other businesses that had inhabited the space. Jimmy died in 1994 from complications brought on by AIDS. Stonewall remained open after his death due to the help of numerous people who shared Jimmy's vision that the space had to forever be Stonewall. For a brief time, a plaque at the entrance to Stonewall mentioned that Jimmy Pisano was the man who re-opened and kept open the birthplace of gay rights. In the celebratory frenzy that accompanied the designation of Stonewall as a landmark, that plaque was torn down. His name was erased from the history of that space. The pictures on this website document the first 5 years of the Stonewall Revival. Through Jimmy's efforts and the support of friends and patrons, we now take for granted that the space will always be Stonewall. Jimmy Pisano, at left, in June of 1990 on the day of the Gay Pride March. 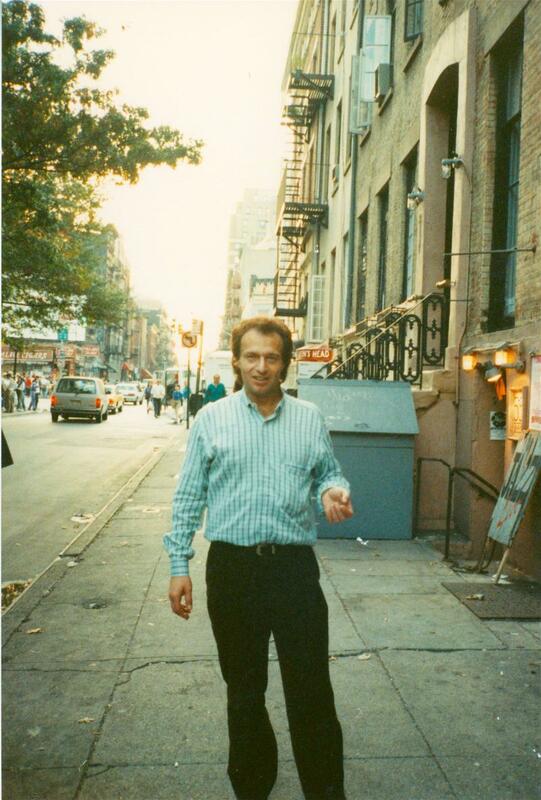 Jimmy Pisano in front of 53 Christopher Street in 1990. For the first year or so, the bar went by the name New Jimmy's. 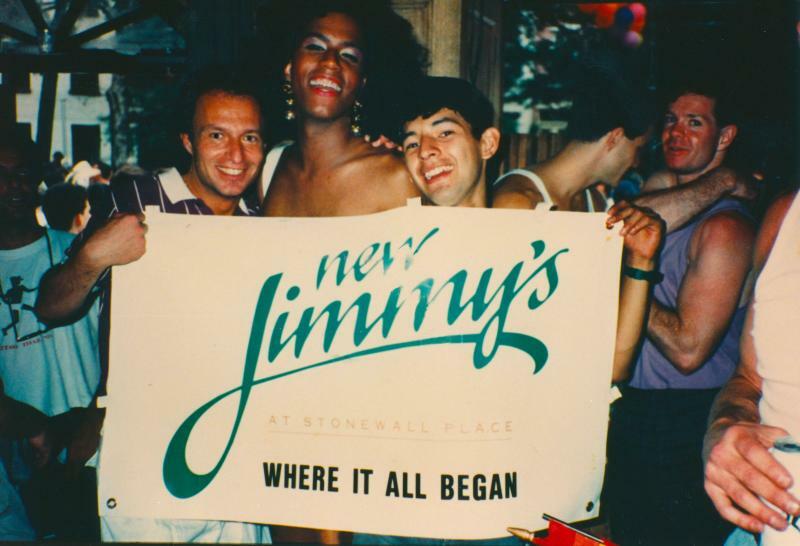 The lack of demand for his pub/restaurant concept caused Jimmy to restore the space to being the Stonewall bar. Please tab through the different sections of this website to see the full archive. There are 101 photos in total. Jimmy Pisano, you may post them by clicking on this text. You will be directed to a Facebook page where you can follow the contributions that others have added to this archive and share your own thoughts and memories.